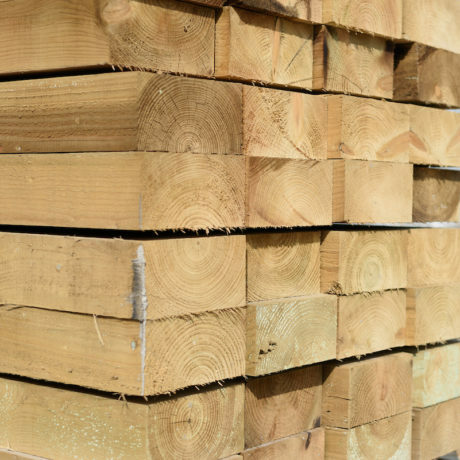 We offer a huge selection of high-quality timber for both indoor and outdoor use, meaning that whatever your project or needs, we’ll be able to help you find the right kind of wood for the job! 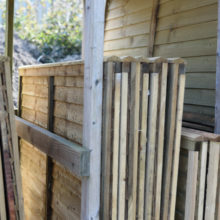 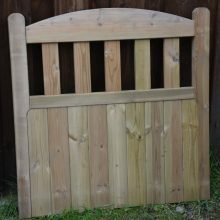 Our timber collection includes sawn and tanalised, plained and graded and un-tanalised timber, as well as a selection of decking, newel and timber posts, spindles, post caps, overlaps, square trellises, and heavy duty overlap panels. 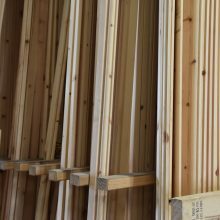 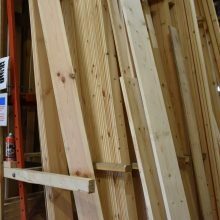 So whether you’re a tradesman or a business needing supplies for a large-scale building project or you’re just undertaking your own smaller scale build, we can supply everything you’ll need, from timber to tools, ladders to screws and fixings! 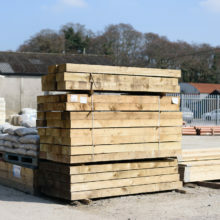 If you’ve got any questions about where we source our timber or what the best kind of wood for your build is, come in and see us at our Walter Bailey Par agricultural store and we’ll be able to show you our products and help you decide on the timber that’s right for you. 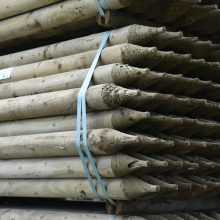 Additionally, if you’d like to know more about our stock, give our team a call on 01726 812245 and they’ll be able to let you know what’s available. 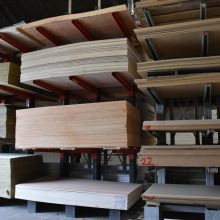 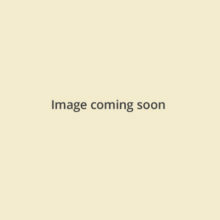 Some of the timber products we offer are below – get in touch or come and visit us to see more.